How are your Diwali Preparations coming alone? Most importantly, have you bought the dress/ outfit you want to wear for Diwali? What? You are confused as to what to wear and from to shop? Well, worry no more. 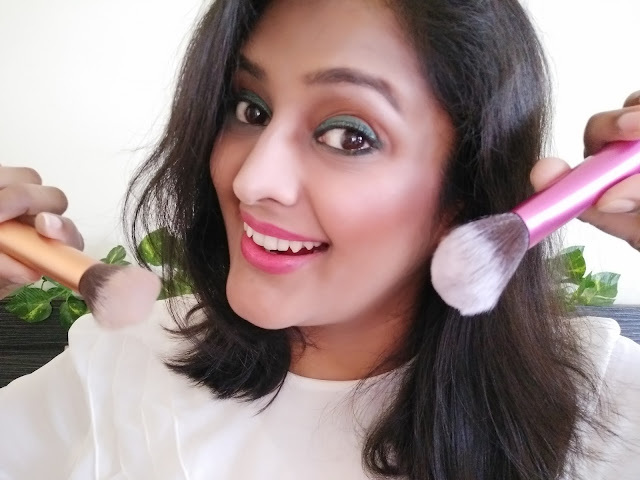 If you remember, I have shared Five Festive Fashion Must Have From FBB India on my blog last month. Wherein, I have styled five different apparels from the Fashion at Big Bazaar outlet to suit your different festival needs. I know a lot of you liked my post and have emailed us with your favorites and asking for some suggestions. I have a lovely viewer who went to FBB to shop her dress and send us two choices on Snapchat asking to suggest one. Thank you Manuni, we loved both the dress and like you, we too were confused. But we are glad that you selected the pink over red as it was your favorite color. If you too follow us, this blog and want to share your pics, feel free to email us. Coming back to Diwali post and especially the outfit for the festival, I too had a tough time while deciding for a right outfit for Diwali. 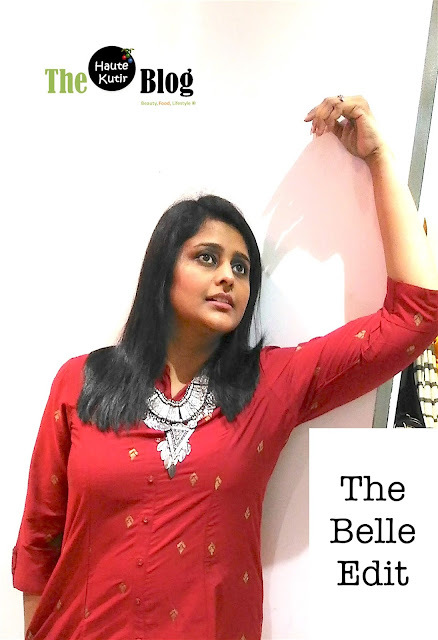 After all, FBB has an amazing collection of Indian ethnic wear that you can mix, match and wear. Wanna know what I plan to wear for my Diwali? I spend my Diwali at my in-law's place and I realized the fact that they like to see me well-dressed especially in a perfect Indian Avtar. After all, who does not love Indian ethnic? So do I. It is mandatory to wear a new dress on this occasion. However, wearing/ buying a new saree becomes difficult as irrespective of the fact I love sarees, they become impractical to wear in my regular schedule and are often restricted to that small corner in the armoire. 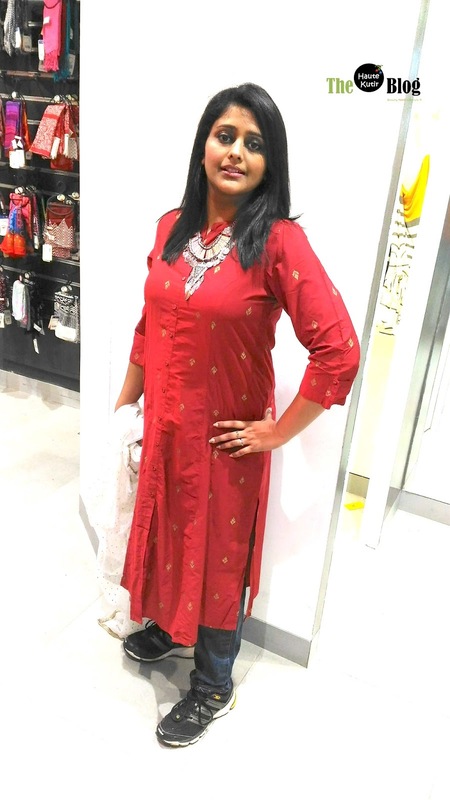 Well, that happens with other ethnic dress including suit too but when it comes to salwar suit, I have my own age-old style that I like to stick with- Band gala Kurta that can be worn over a salwar, a chudidaar or even denim or slim pants. And I totally love FBB to spoil me silly with a great mix of such options available there in a very cost-effective price. After all, given the recession topped with inflation, it is my budget wali Diwali with grace. So this time, selecting an outfit for Diwali was a cakewalk for me, courtesy FBB. No thanks to their beautiful, newly opened store in Andheri West, Mumbai or their amazing website, I can surf and select a dress of my choice. 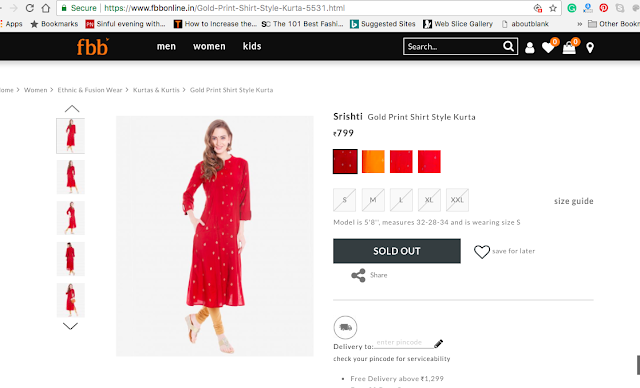 It is a deep cold toned red kurta from Shristi in gold print, available at FBB. I plan to combine it with a nice silk, off-white or beige churidaar, an off-white with gold starry dupatta [the one I am holding in my picture] and some nice boho necklace. It is a wonderful ootd idea that will not just look elegant, festive but will also give me ease of movement while sitting for puja, doing aarti and receiving guests at home. Well, this is what I plan to wear. How about you? Do not forget to share your favorite outfits from the FBB website. Who knows, you can win an FBB voucher worth Rs 1000 to shop them. I am running an FBBXEktaKhetan contest on my Instagram and Facebook page. It is a simple contest where you to follow three simple rules of- Follow, Comment with Tag and Share. We will have one consolidated winner from the overall contest who will win FBB vouchers worth Rs 1000. Participate now on Instagram and Facebook. You can participate at both the places to increase your chances of winning. So, what are you waiting for? Hurry and Participate today! Do not forget to tag me. 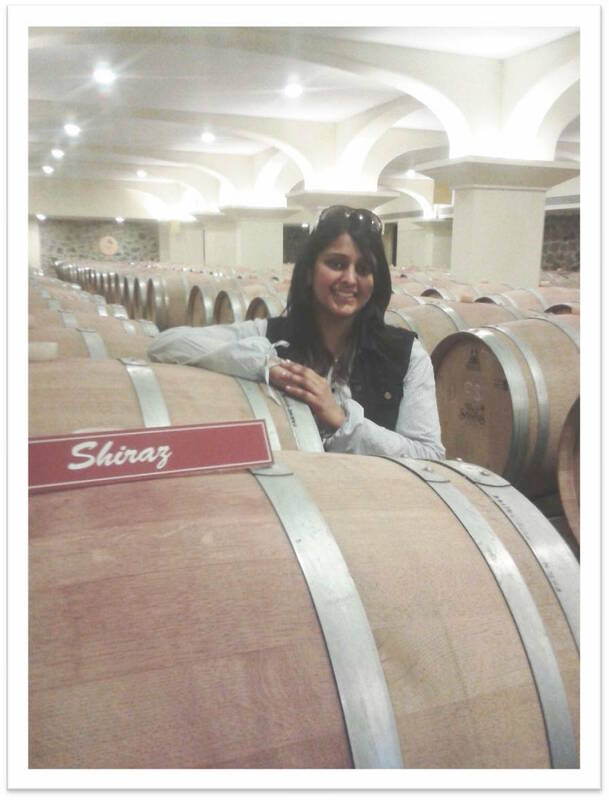 Five Reason to Gift a #Glamego box this Diwali! How To Stay Safe From Indoor Pollution?